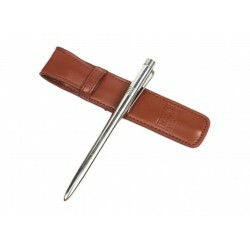 Made to protect you from harmful Non-Ionizing Radiation in your Home or Office! 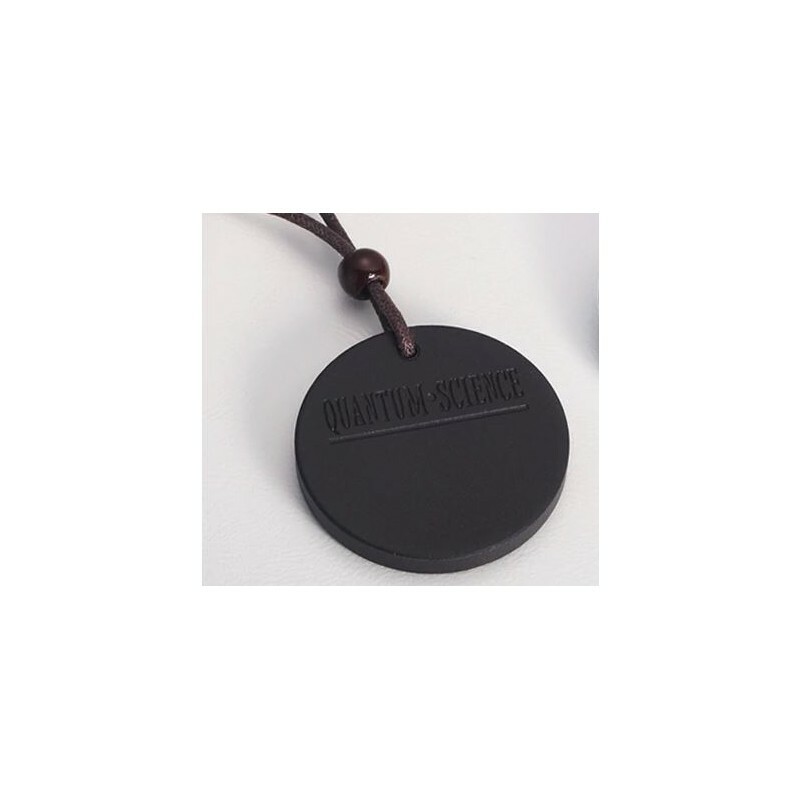 The Quantum Energy Pendant is designed to work with your body’s natural energy field. Anything that emits harmful electromagnetic radiation. 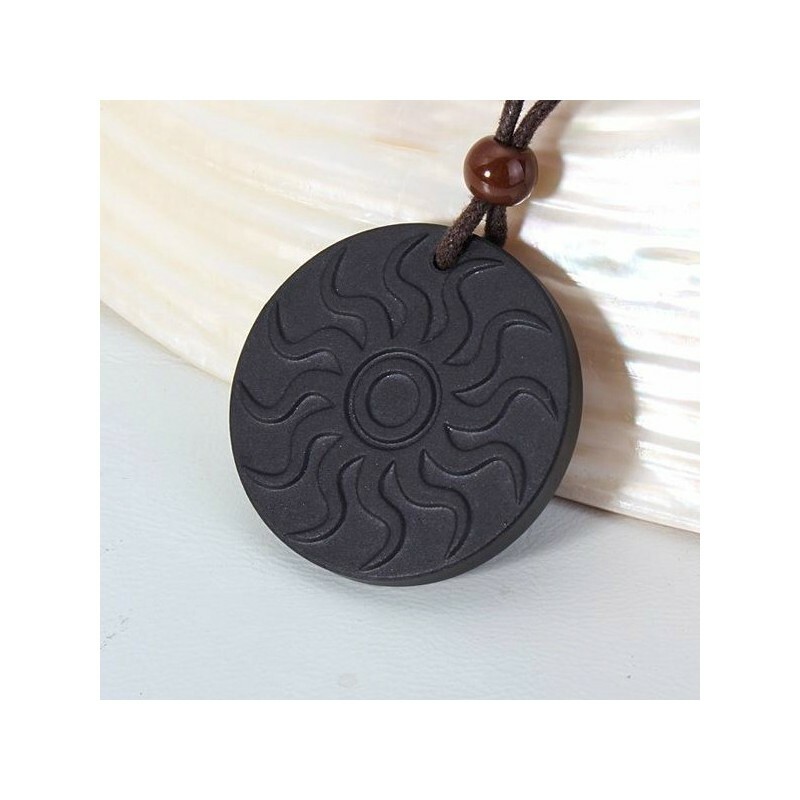 This pendant is designed to be worn around the neck and defends against harmful non-ionizing radiation. Non-ionizing radiation refers to any type of electromagnetic radiation that does not carry enough energy per quantum to ionize atoms or molecules. This Technology is known for its two core frequencies beneficial to the human body, made to protect you from harmful Non-Ionizing Radiation. You won’t find another product anywhere that even comes close in defending against non-ionizing radiation. 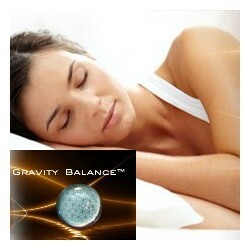 Energy from the pendant enters your body faster and works better than comparable non-enhanced products. It transfers health-promoting energy to every cell to protect your body from non-ionizing radiation. Cell membranes are optimized, causing your body to be protected from harmful non-ionizing radiation. 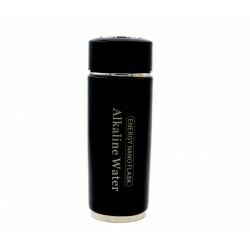 This energy helps your cells to work at peak efficiency. What makes our pendants different? Our pendants are indeed unique and not available anywhere else. We've taken quantum energy pendants to the next level. We've transferred beneficial frequency patterns to the pendant. 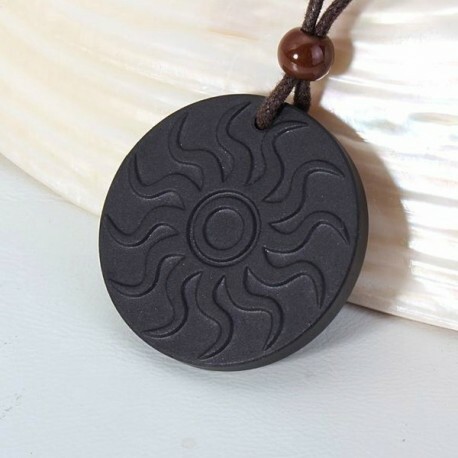 Our propriety set of frequencies have been specially selected to ensure that each pendant has a full range of beneficial energy patterns that your body can use to promote homeostasis. How many frequencies? Thousands. We've heard some companies refer to this as "full spectrum". We don't have any fancy trade-marked names for our process (although maybe we should), but we know it's effective. How do we know? Because we feel it when we use them and you'll feel it too. As with all our products, the pendant has a 30-day money back guarantee. Try it. If you don't like it send it back for a refund no questions asked. The Quantum Energy Pendant leads the field in high-tech jewelry with constant-release energy that benefit the wearer. Negative Ions have an invigorating effect on the human body while positive ions have the opposite effect, quite often inducing a feeling of tiredness. Negative ions are created naturally by the energy associated with rolling surf, waterfalls and lightning. The levels of negative ions present in different environments highlight the deficiency of negative ions in our everyday domestic environment. The tourmaline and lava used to make your Quantum Energy pendant are emitting 2000-3000 ions per cubic cm. Pendant Material: Tourmaline and Lava. It is recommended to "Energy Clean" your pendant once a week with sunlight. Just lay it in a sunny spot for a few hours to release any negative energy built up during use. This negative energy is something that the body gives off naturally as we experience stress. Doing an energy cleaning regularly will keep the benefits of the pendant working for years. Anything putting off a frequency or energy should not be in a person's energy field during a biofeedback session. 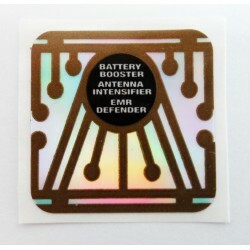 This would include bioenergy patches, bracelets, pendants, crystals, etc. Have your client remove these during a biofeedback session. We recommend consulting with your health professional when concerned about a health-related issue. This item has not been evaluated by the Food & Drug Administration and makes no claims to cure any illness, disease, or ailment. The Seriously Smart Technologies website and Seriously Smart Technologies do not diagnose, treat, or cure any physiological, emotional, neurological, or spiritual conditions. None of the information provided on this site is intended to act as a substitute for medical counseling.